Kane International is the UK’s foremost manufacturer and supplier of hand-held exhaust emissions testers and portable test equipment. 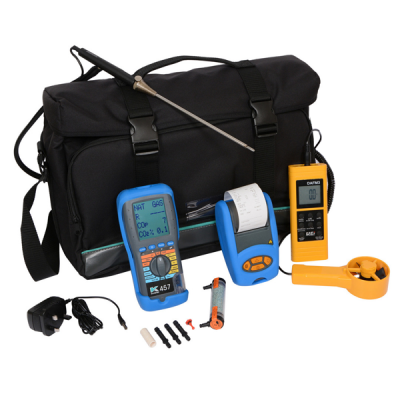 Kane’s design, engineering and manufacturing skills have created a range of highly sought-after portable equipment meeting the highest standards of testing and conformity. Their customersrange across Commercial and Domestic Heating Engineers, Automotive Technicians to Electrical Engineers. Easy to use and innovative hand-held flue gas analysers manufactured in the UK. With specific applications including the installation and servicing of domestic oil, commercial, commercial catering and industrial gas appliances, safety checks, CO in a room or around an appliance, combustion performan..